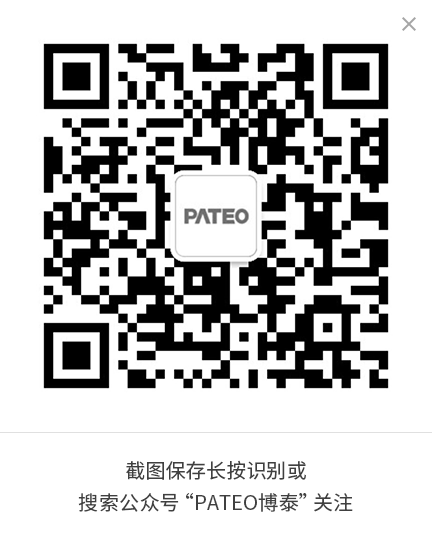 1、 All contents contained in this website, including all text, pictures, audio and video, are the copyright of PATEO, and may not be reproduced, modified, printed or transmitted by any media, website, company or individual without the express authorization of PATEO. (4)They must be marked with "Source: PATEO Group's official website" during use. 3、The text, pictures, audio, video and other manuscripts of this website which indicate "Source: PATEO Group's official website" are for the purpose of transmitting more information, which does not mean endorsing their views or verifying the authenticity of their contents. 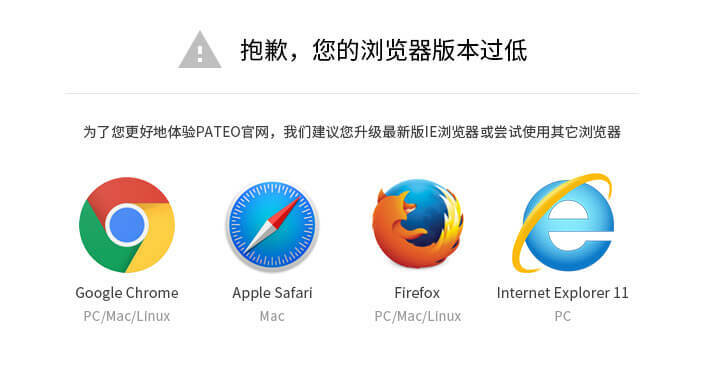 4、PATEO is not liable for any civil disputes, administrative handling or other losses arising from improper reprint or quotation of the contents of this website. 5、In no event, including but not limited to illegal reproduction, transmission, display, image, upload or download, shall any media, website, company or individual use or affect by unconventional means (e.g. : malicious intervention of this website's data) the normal service of this website, and no one is allowed to use the software program to obtain this website's data automatically. 6、PATEO will pursue the legal liability for any non-compliance with this statement or other illegal or malicious use of the contents of this website.